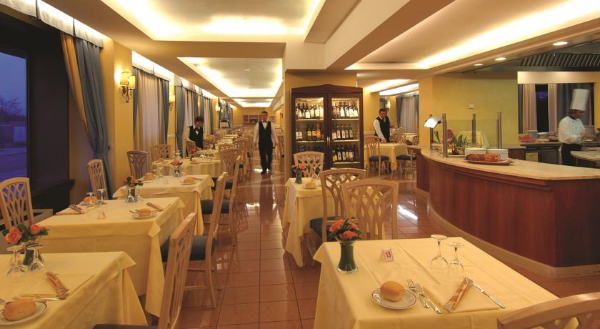 Situated in a quiet area south of Milan, Pieve Emanuele, the hotel residence is well connected to the center by metro and shuttle service. 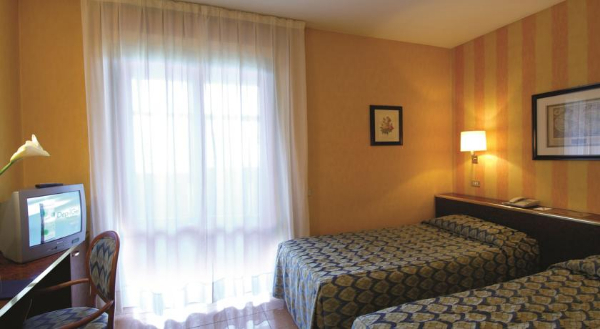 The Ripamonti offers its guests bright, comfortable rooms equipped with every modern comfort. You can also take advantage of the built-in kitchen corner. 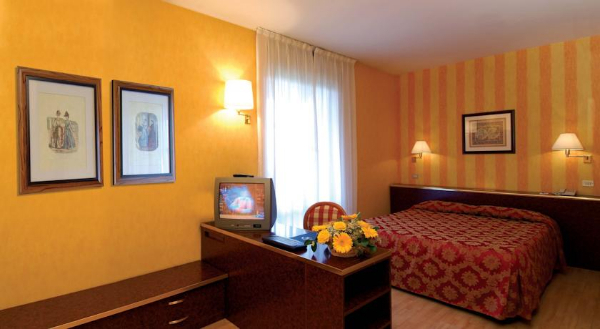 the hotel provides the possibility of bringing your bicycle into your room. on the day of the race they will serve breakfast from 5:00 a.m. ; this breakfast will be rich in carbohydrates (pasta and rice). How to reach hotel Ripamonti Residence by car: from the tangenziale ovest (west beltway) take the “Milano Vigentina” exit. Travel along the motorway following the directions for Pavia until you reach the “Pieve Emanuele” exit. Follow the directions for Pavia for about 4 km until you find a sign indicating to turn left for the “Ripamonti Residence Hotel”. 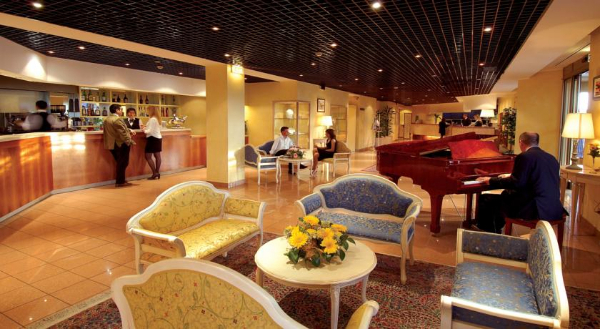 How to reach hotel Ripamonti Residence from Malpensa airport: take the “Malpensa Express” to the Cadorna Station. Then take the subway MM2 (Green line) to the end of the line, Piazzale Abbiategrasso Station. At the exit, the hotel Courtesy Bus awaits guests next to the Tram No. 15 stop (a card “Ripamonti Residence” can be seen next to the driver). 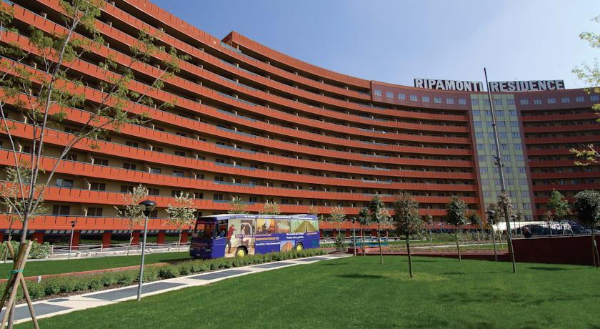 How to reach hotel Ripamonti Residence from Central Station: take the subway MM2 (Green line) to the end of the line, Piazzale Abbiategrasso. At the exit, the hotel Courtesy Bus awaits guests next to the Tram No. 15 stop (a card “hotel Ripamonti Residence” can be seen next to the driver). As an alternative, take the subway MM2 (Green line) to the stop Porta Garibaldi or take the subway MM3 (Yellow line) to the stop Repubblica and take the Suburban Railway S13, which will take you near hotel Ripamonti Residence. 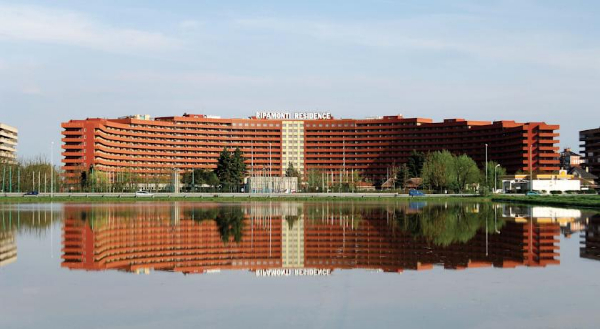 How to reach hotel Ripamonti Residence from Porta Garibaldi Station: take the Suburban Railway S13, which will take you near hotel Ripamonti Residence.